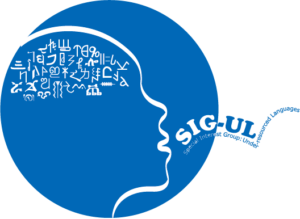 The workshop on NLP Solutions for Under Resourced Languages NSURL will be held with ICNLSP 2019. The workshop aim to be a forum for solving NLP tasks concerning Arabic and its dialects and also under-resourced languages as African, Persian, etc. Copyright © 2019 ICNLSP 2019. All Rights Reserved.